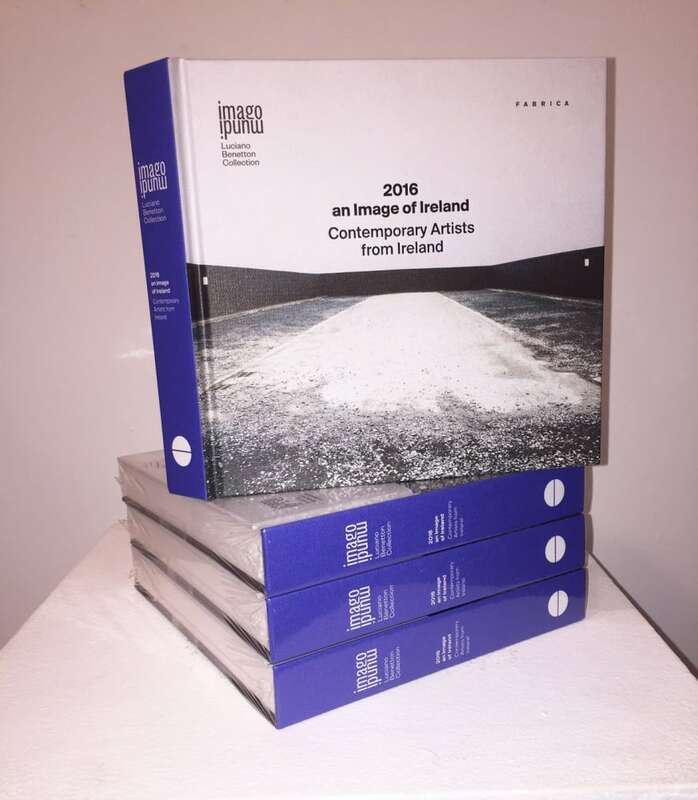 Profiles of select Irish artists included in the Imago Mundi Collection. Texts by Sean Kissane, Senior Curator at IMMA. Published by the Benetton Foundation.